Kapil Sharma, who has been hitting the headlines for all the wrong reasons lately, shown up his humanitarian side after he decided to create awareness about visual impairment. Kapil Sharma, who has been hitting the headlines for all the wrong reasons lately, shown up his humanitarian side after he decided to create awareness about visual impairment. The comedian-turned-actor reportedly announced a donation of 100 cycles to a Mumbai-based NGO called Gyanam Ganga, in order to create awareness about visual impairement. While his gesture is winning him a lot of appreciation, Kapil called his intiative a small gesture to acknowledge the efforts of the NGO who are supporting this noble cause. "It’s a small gesture for the people from Gyanam Ganga who are putting efforts day in and out to achieve their goal. It was wonderful having them on our show. I’m always up for supporting causes that help fellow human beings," Kapil told Hindustan Times. Notably, Gyanam Ganga is known to have covered 1,700 km, crossing six states and helping 7,000 people of 34 villages within seven days. 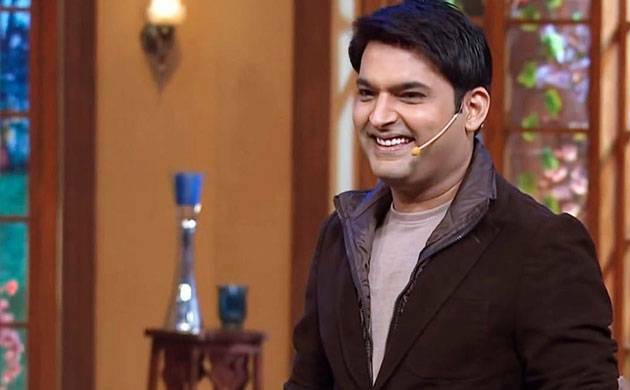 On the other hand, Kapil Sharma created a buzz in the B-town after he was rushed to hospital. It was reported that the comedian had failed on the sets of his show 'The Kapil Sharma' as a result of which he had to cancel his shooti with Shah Rukh Khan and Anushka Sharma, who had come to promote their upcoming movie 'Jab Harry Met Sejal'.